SOFLETE picked up the red phone and called our Green Beret buddies over at Black Rifle Coffee and together we developed Fit to Fight. This is a light to medium roast, that kicks you in the face first thing in the morning. Roll out the rack and crush a cup of Fit to Fight before you crush yourself. 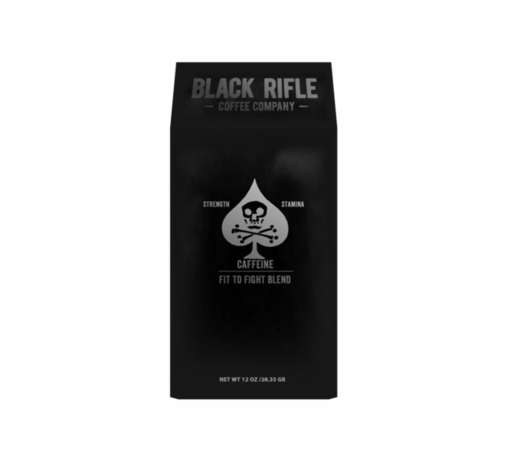 Tasting notes: Freshly ground souls, unicorn horn, enemy’s tears, with hints of gunpowder and chalk. Or dark, chocolatey and taste like freedom. A blend of Colombian and Brazilian Arabica. This item cannot be returned unless in brand new, unused, unopened condition.